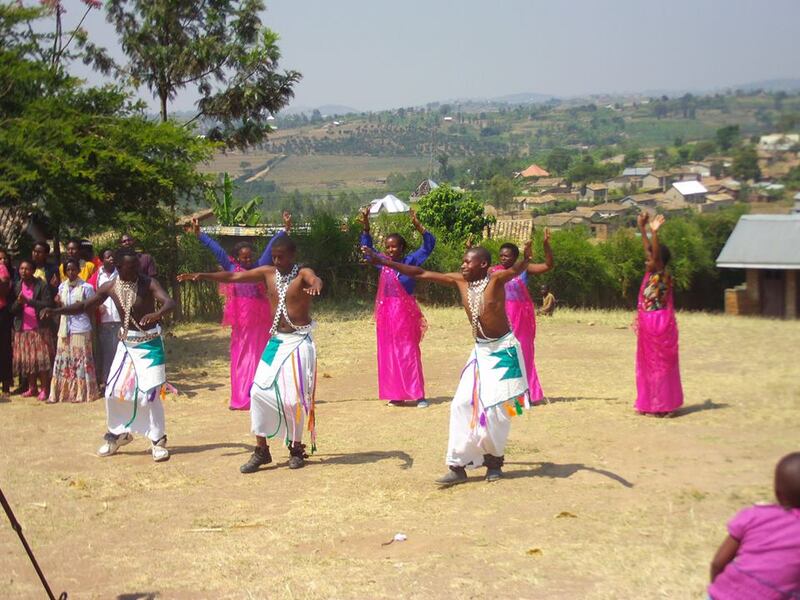 About The RYHC develops emotional healing, leadership and livelihoods of survivors of the 1994 genocide and other vulnerable youth, focusing in Rwanda villages districts The Rwanda Youth Healing Center provides Rwandan youth with the support they need to heal from the psychological wounds of genocide trauma so that they may lead productive, healthy lives. 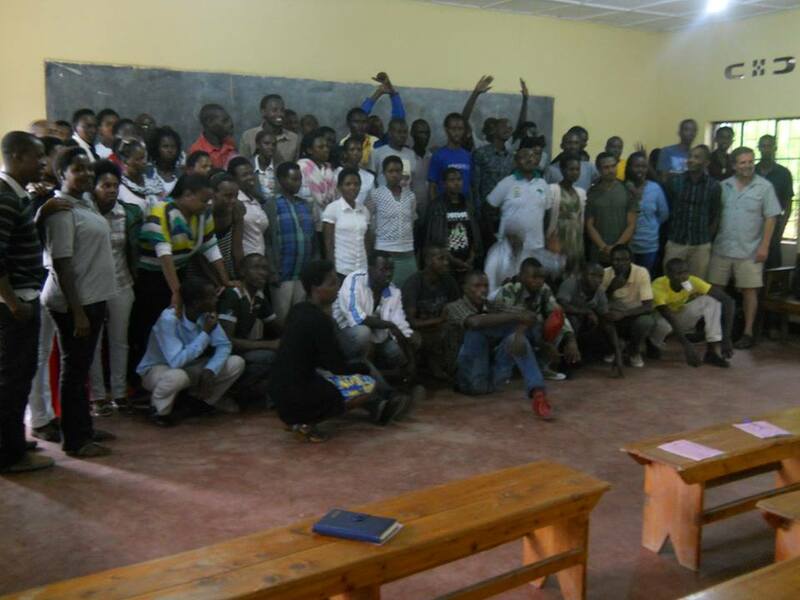 We are dedicated to healing for all young people, regardless of what side of the old conflict they were on in 1994. 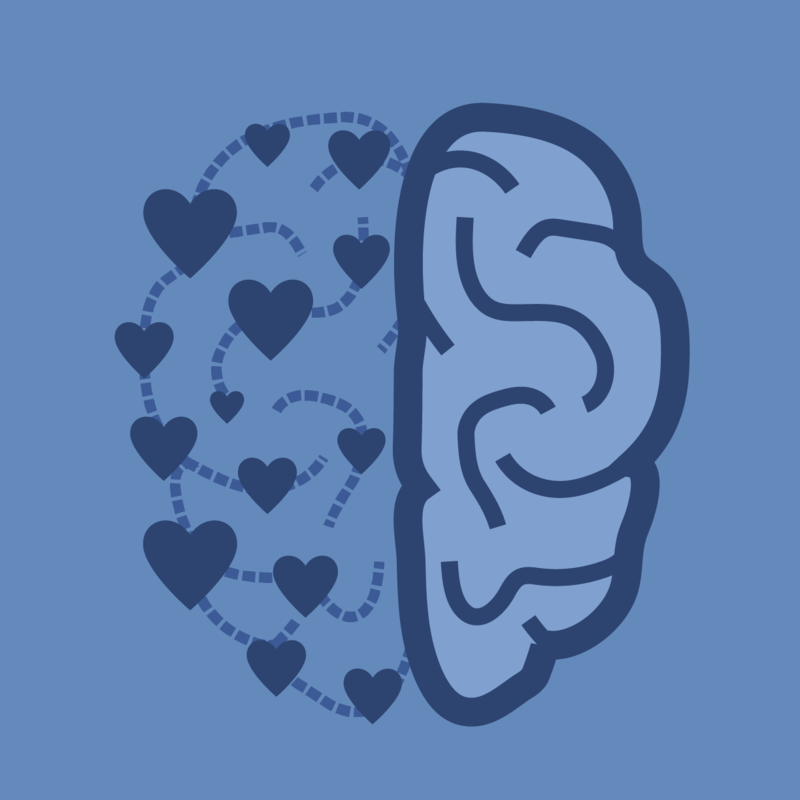 We envision the work of the Center spreading across the nation through peer-led healing circles so individual healing can support wider stability, development, and hope. 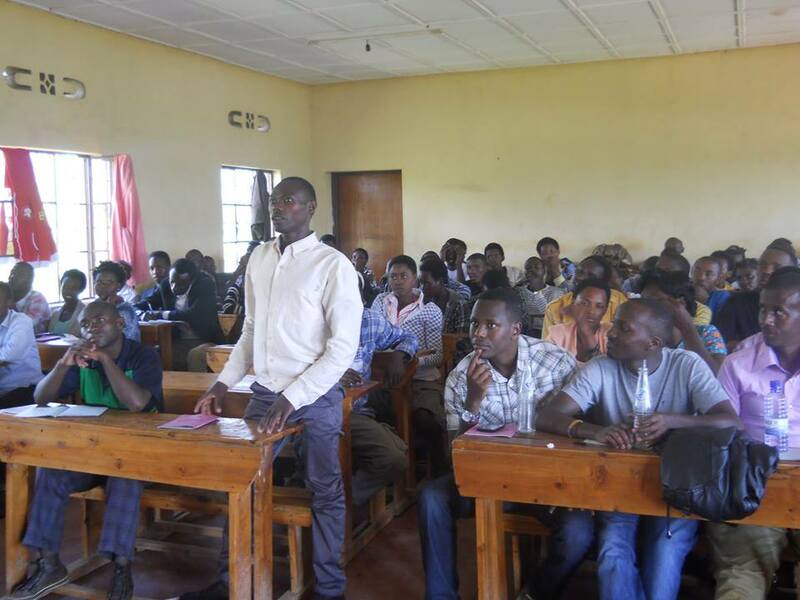 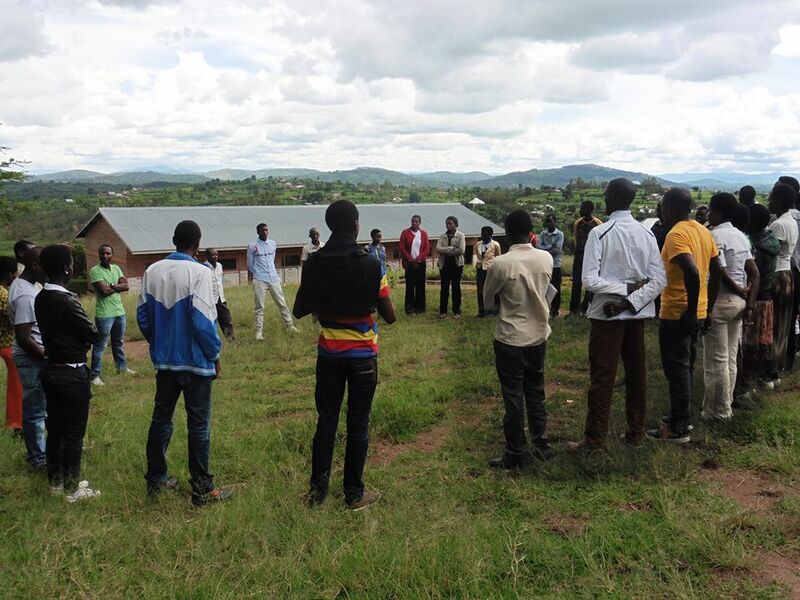 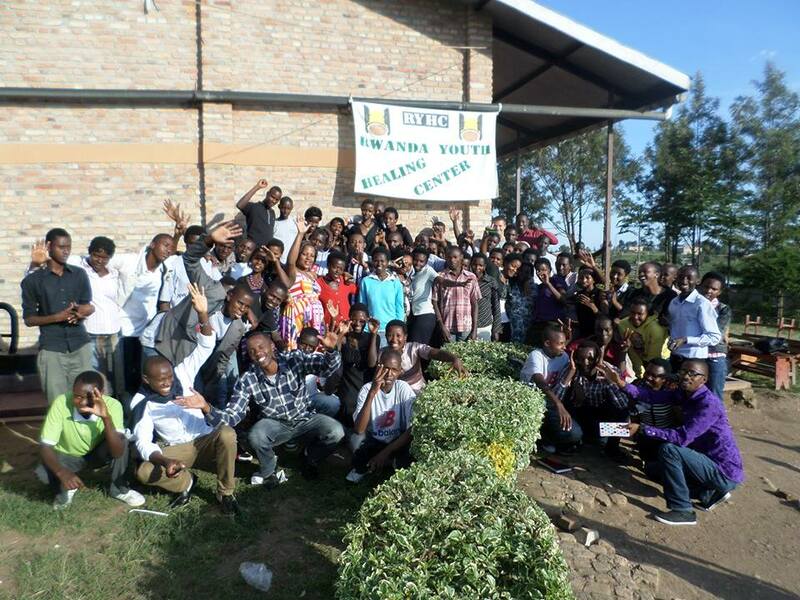 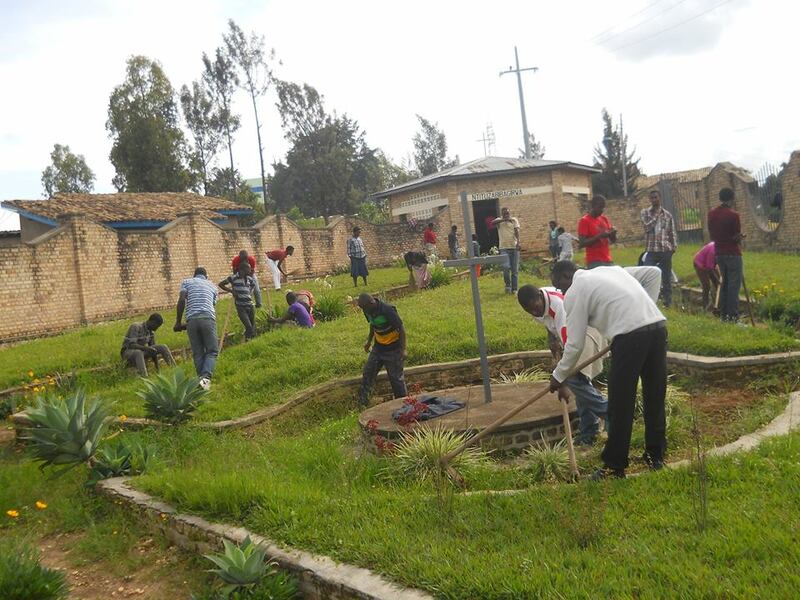 Have experience with Rwanda Youth Healing Center ?